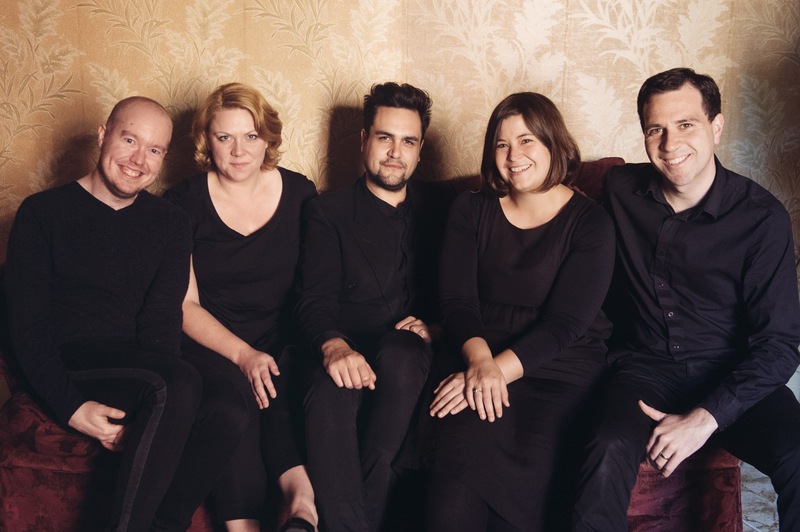 Syzygy Ensemble is an award-winning contemporary music group based in Melbourne. After just one year of performing together they were awarded first prize in the chamber music section of the Australian Concerto and Vocal Competition and, subsequently, were the only Australian group selected to perform at the 2011 Gaudeamus International Interpreter’s Award in Amsterdam. Since then, they have gained a reputation as one of Australia’a finest new music ensembles, lauded for their virtuoso precision, innovative programming, and ability to connect with their audiences. They were nominated for a Helpmann Award for a George Crumb tribute concert in 2012, and in 2014 were the recipient of the Melbourne Recital Centre’s Contemporary Masters Award. Last year they released their debut CD, ‘Making Signs’, containing specially commissioned works by some of Australia’s finest composers. As passionate musicians who delight in communicating with their audiences, Syzygy have designed an introductory program to inspire music lovers with a selection of future classics – from the thrilling virtuosity of Takuma Itoh’s “Parallel Divergence” to the ethereal effervescence of David Lang’s “Sweet Air” – reward your curiosity and experience these stunning works.